'Fractured' | Highland Center for the Arts | Live Performances, Dance | Kids VT - small people, big ideas! 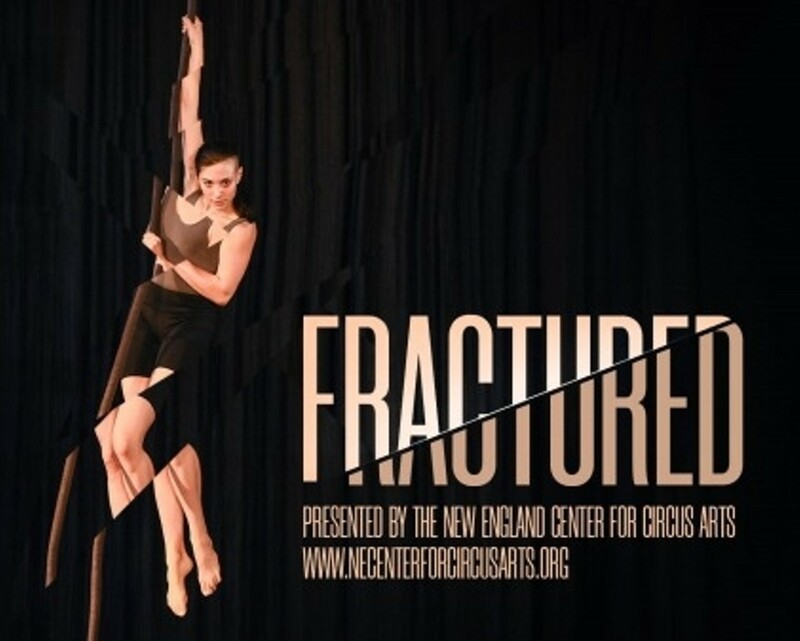 When: Thu., May 23, 7 p.m.
New England Center for Circus Arts astounds the audience with acrobatics and aerial theater, expressing the human spirit in motion. Ages 5 and up.